Combine all the dry seasonings in a small bowl. Season both sides of the chicken with the dry seasoning mix. Heat Bruntmor's 13 Inch Square Cast Iron Grill Pan ﻿ to a high heat for about 2-3 minutes. Lower the heat to a medium-high and add the oil to the pan and make sure the entire pan is coated with oil. Add the chicken breast to pan and cook for 5-6 minutes on the first side without moving. 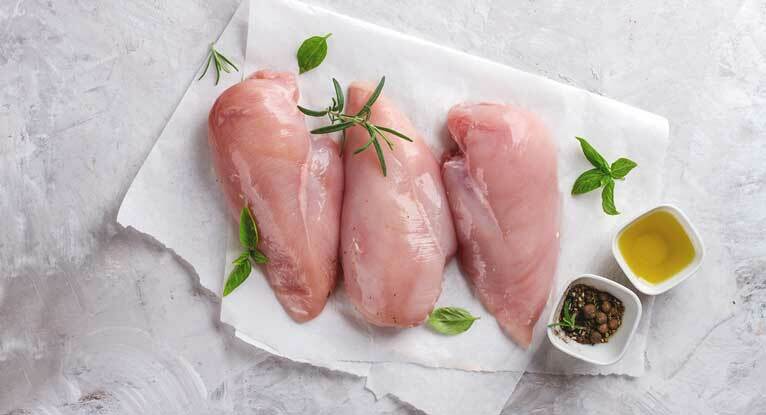 Flip the chicken breast using a pair of tongs or a fork and cook the other side for 5-6 minutes. 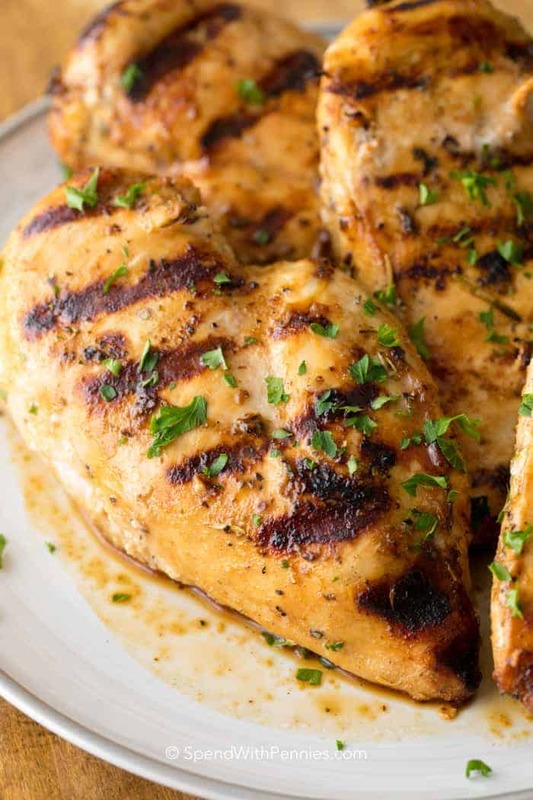 Turn off the heat and allow chicken breast to rest in the pan for at least 5 minutes before cutting. Sprinkles with lemon or lime before serving if desired.